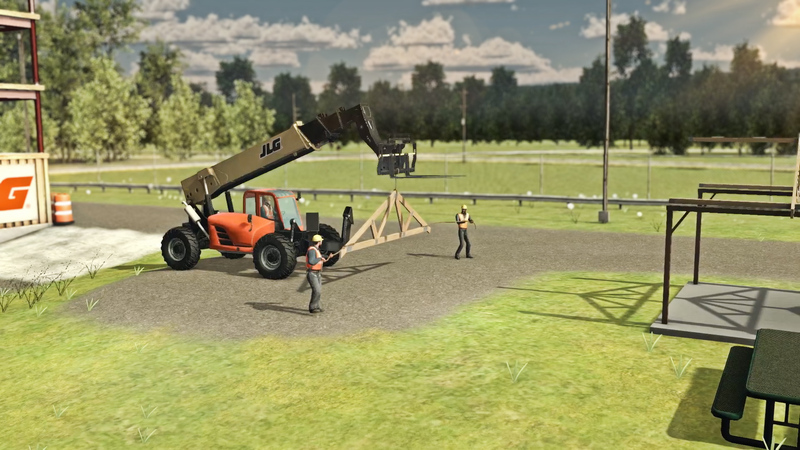 In 2014 - 2015 we produced a series of animations for for Forge FX & JLG Industries featuring the JLG training program. 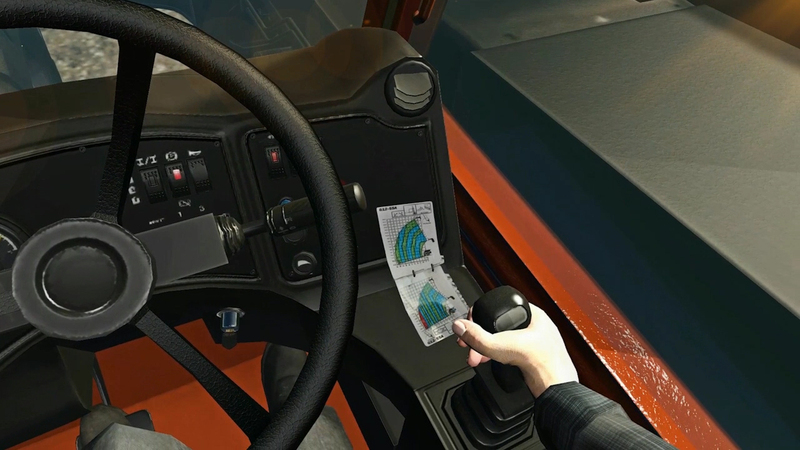 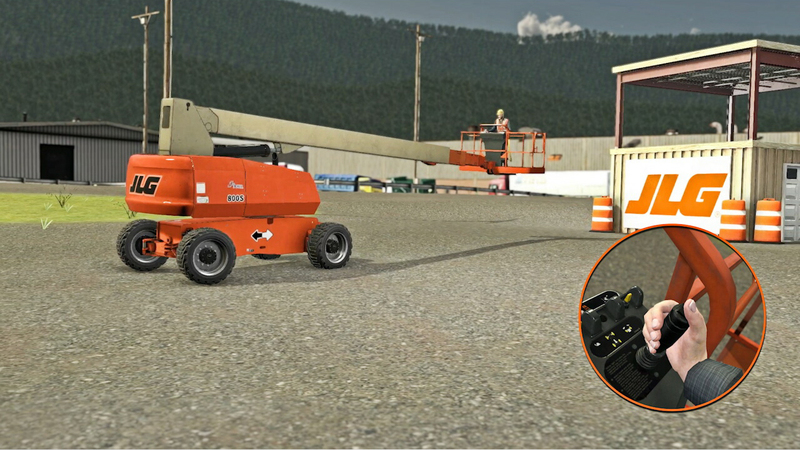 These animations were given to JLG operators so they can learn what the correct and incorrect ways on how to operate the equipment. 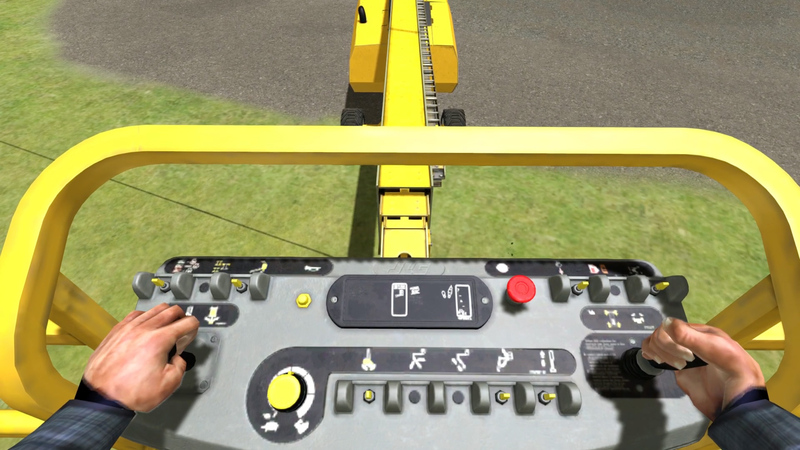 This video montage demonstrates the correct ways on how to control these machines.